My Sphinx game gets stuck when I try to load into a new game. I get to the menus and then hit New Game. Then it freezes. 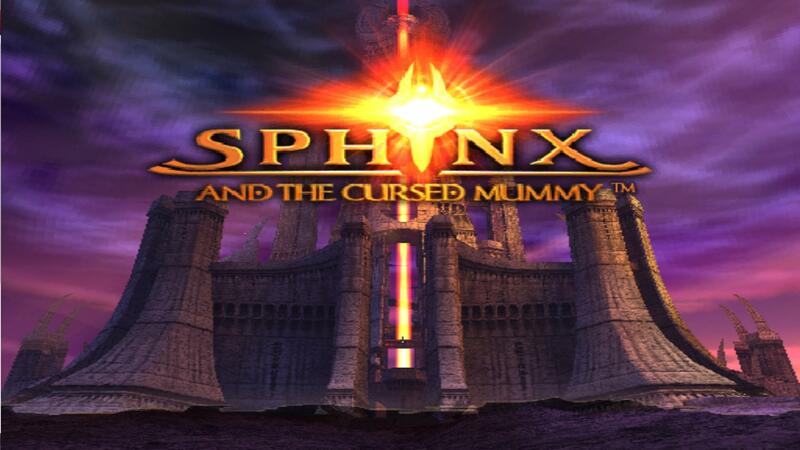 Sphinx and the cursed mummy. from iso have the disc readily available too. can you post the emulog.txt after you get a crash ? It's not so much a crash, as it just hangs at the point where I put the screenshot. Try starting the game with Linuzappz ISO. I followed your directions and it does the same thing except slower. When I run that in both normal and as admin I get the system error. The program can't start because w32pthreads.v4-dev.dll is missing from your computer. Try reinstalling the program to fix this problem. I'll see if I can't figure this out, but you guys might know what the problem is. Edit: I moved it into my C:\Program Files (x86)\PCSX2 1.0.0 folder next to the r5350 build and still get that error. Current time: 04-20-2019, 09:04 PM Powered By MyBB, © 2002-2019 MyBB Group.